How do I find out more about debt issues and funds that are listed on GSX markets? For debt securities that are listed on GSX, potential investors can contact the relevant member firm responsible for bringing that issue to market. Contact details of the member firm will be found on the security’s listing particulars displayed on our website. For funds, interested parties can either contact the relevant member firms or get in touch with the fund manager directly using GSX CONNECT. What is GSX’s website portal for enquiry – GSX CONNECT? 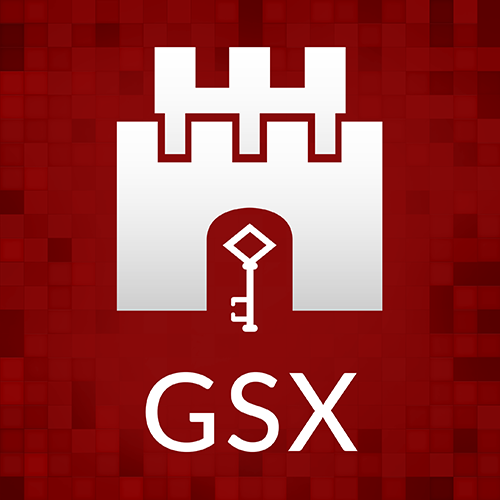 GSX CONNECT, GSX’s website and portal allows investors to filter their listing searches by individual or multiple criteria such as geography, asset class and currency in order to identify their preferred choice of investment and then connect directly with their chosen fund manager. Only registered users of our website can utilise our contact management facility. Registered users must sign our disclaimer agreeing that they are wishing to contact the Manager, and have not been solicited. Registration allows investors to contact their preferred managers directly in a secure environment.